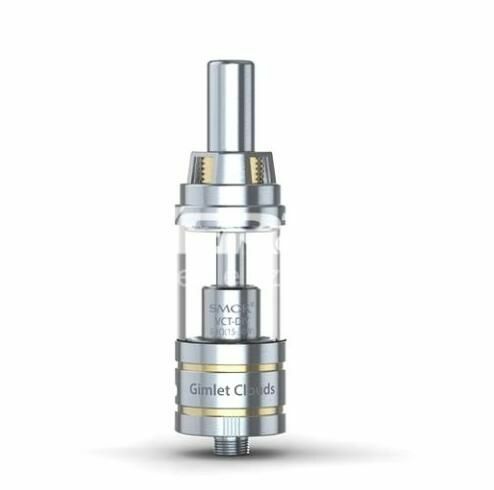 The Gimlet Cloud Tank(GCT) is the newest sub ohm tank from SMOKTECH. 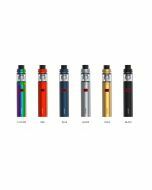 With pure nickel heating core(NI-200) installed, rather than traditional kanthal or Nichrome, the GCT can work with temperature controlled box mod, and also go through high temperature. Redesigned adjustable airflow system with 4 different sized air slots, the GCT fits all people no matter whether you are a mouth-to-lung hitter or a straight lung hitter. 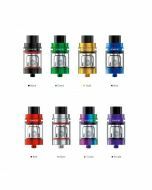 Moreover, our GCT tank are compatible with all cores of VCT tank, including A1, X1, X2, DIY and NI-200 core.